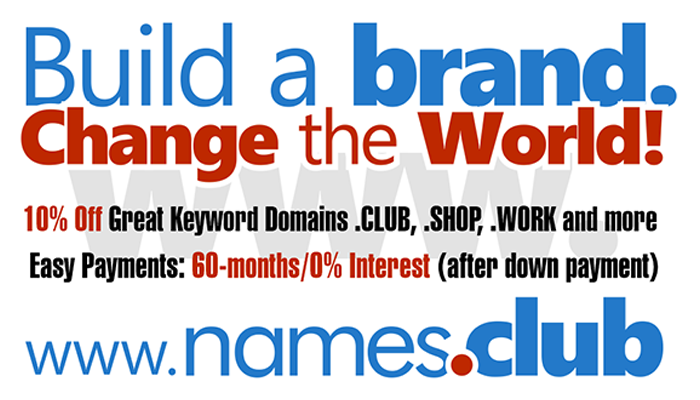 Domaining for Pros: Should Domainers Be Angry With New gTLD Registries? Should Domainers Be Angry With New gTLD Registries? Is it true that registries are holding back a lot of their best domains? Is it true that high registration and renewal fees have historically proven to be problematic for domainers?